Sages have understood the importance of releasing judgement for ages. They knew that a genuine understanding and compassion for all people would always be favorable. But, how can we stop judgement from happening? 1. Release your own judgement. 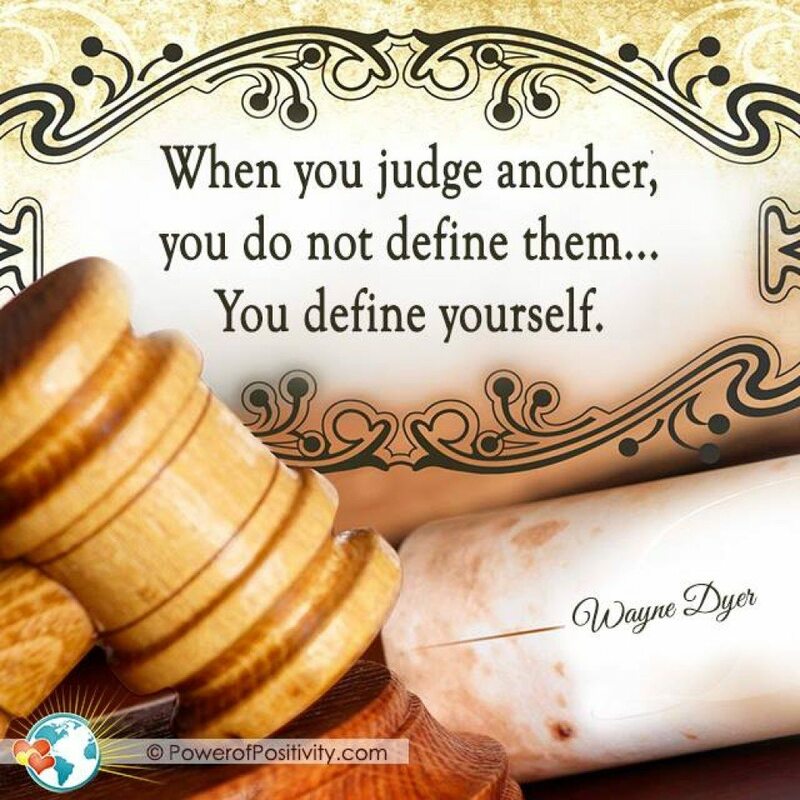 When you prematurely judge someone, you miss the opportunity to get to know who they are and what makes them unique. You allow your limited perspective to cloud your vision from seeing the good in them. If they’re close to you, you miss the opportunity to love them more. Releasing judgement also means releasing judgement of yourself. We can tend to be our own worst critic. When we release judgement of ourselves, we allow for more room to love ourselves. Areas that we were seeking to find improvement can gradually get better because we have switched our focus from a positive loving perspective rather than a negative, critical one. A day spent judging another is a painful day. A day spent judging yourself is a painful day. 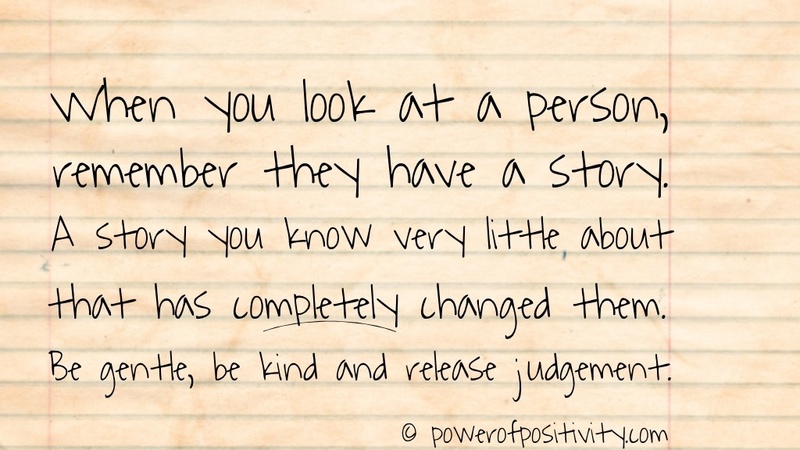 As you slowly begin to release judgement, you find you will experience less judgement from others. Your vibration will be lifted and you will rise above. It doesn’t mean people aren’t doing it, but you won’t experience it in front of you. 2. Switch your focus to the positive. Tip #1 is a gradual process and it’s something that doesn’t happen overnight. In the meantime, practicing to switch your focus to the good of others and the good of yourself works well. Next time you find yourself being heavily judged and feeling down, switch your focus on everything you have achieved. You have come a long way and have had great accomplishments. You are doing the best you can and you know that. In fact, the better you do the more nay-sayers there will be. So, by creating the habit to switch your focus and draw from that inner confidence will allow you to positively deal with judgement. 3. Don’t take personal offense. If someone is being critical of you, remind yourself that their opinion is coming from their limited perspective. They aren’t you and they haven’t lived a day in your shoes. Therefore, their opinion truly doesn’t matter. In fact, sometimes when someone is (on some level) jealous of you, they will purposely try to pick you apart. It makes them feel better. Learning not to take offense of judgement can be tough, especially if it’s coming from someone you love. You may feel like you have to take offense and reply on the defense to protect yourself. But, the better choice is just to shrug it off. It takes strength to shrug it off. That strength comes from an inner confidence of knowing you do the best you can. If you find it hard to do, ask yourself if there is some truth (even a little) in what they are saying. 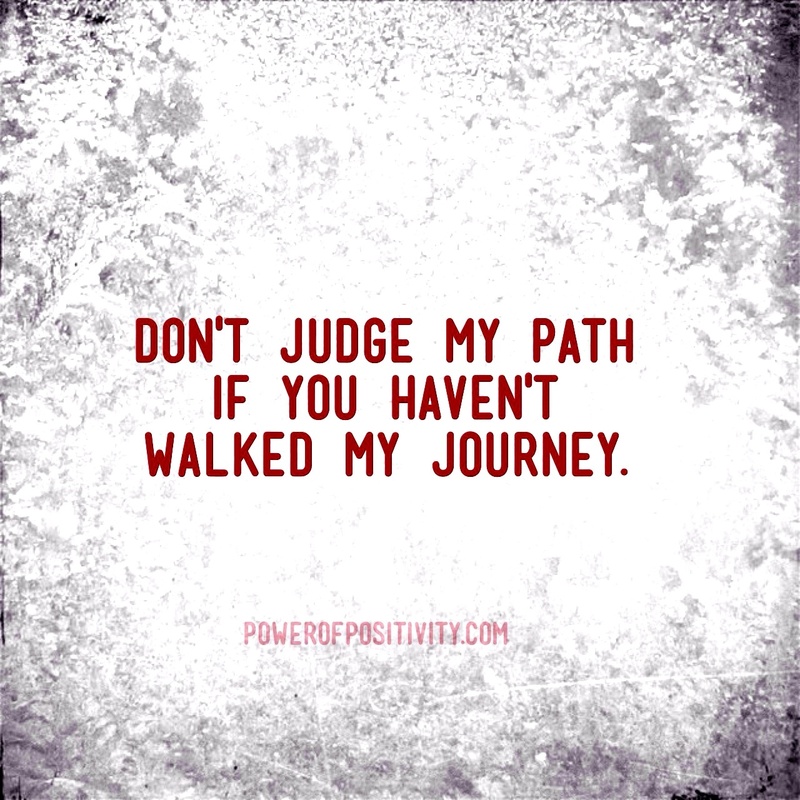 Sometimes compassionate judgement can help us improve and grow. 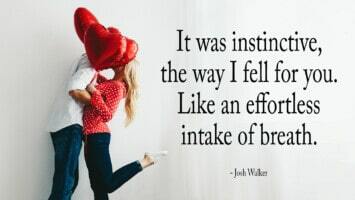 So, if you have tried all of the above tips and you are still receiving destructive judgement (not compassionate, loving feedback) that you cannot handle it’s best to leave the situation and create limits in your relationship with that person. Negative environments, especially with people you really care about, can quickly effect your personal happiness and self growth. You need to thrive in this world and there are enough outside influences that we have to overcome. We need to surround ourselves with loving, positive people who care about our well being and think about our highest good. People are going to judge you, but the best defense is knowing who you truly are, what you want and where you are going. Maybe someday there will come a time when judgement no longer exists. There’s a beautiful freedom in allowing each of us to be ourselves. Together, let’s create a brighter future with compassion, and freedom for all!